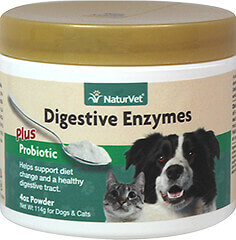 Contains over 60 essential trace minerals, vitamins and amino acids, many of which are missing from your pet’s diet. Formulated with only the highest quality Norwegian Kelp, which is one of the richest sources of trace minerals in the world. 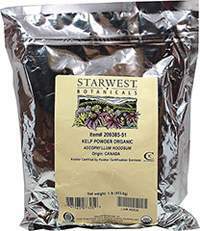 Trace minerals are ESSENTIAL for proper food digestion and vitamin utilization. 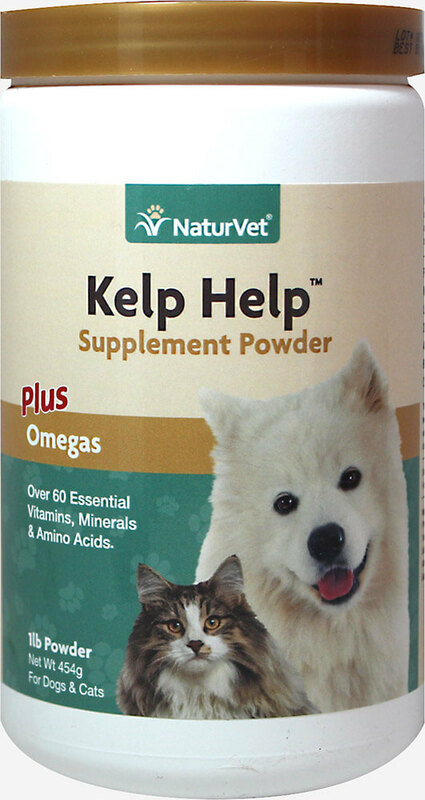 Kelp Help combines the benefits of natural Omega 3, 6 and 9 Fatty Acids for healthy skin and a glossy coat, as well as being fortified with vitamins and minerals important in maintaining normal digestion and overall health.